This is a story of failure. It starts like this: I read Wintersong and liked it, but didn’t feel like I got the full experience because I wasn’t familiar with the source material (the movie Labyrinth). So I got a DVD copy from the library and planned to watch it on a Friday night after work. I thought watching the movie would magically make the plot of the book click in my brain. If you’ve seen Labyrinth, then you know the idea that someone could watch it and the world would subsequently make more sense and not less is balderdash. David Bowie, rest his soul, dancing around in tights with a roomful of Muppet backup singers did not help me understand anything. Also, I fell asleep around 30 minutes in, because in my dotage I’m pretty much incapable of staying awake for an entire movie. 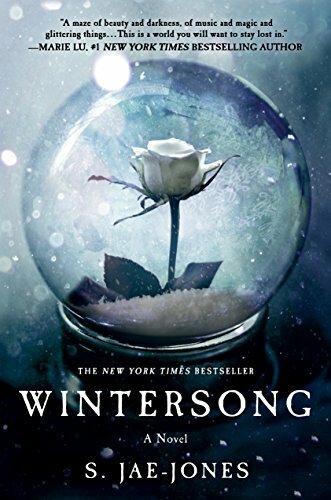 So I have to admit, what I enjoyed about Wintersong was the gorgeous writing and the equally gorgeous setting it evoked. 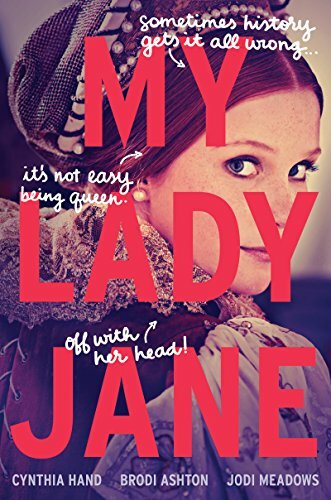 I read it slowly over a couple weeks, and every time I dipped into it, I felt like I was falling into a fever dream that, while beautiful, never coalesced into anything I could really grasp. Are Liesl and the Goblin King in love? Or is he her jailor? Which of them is saving humanity by staying in the underground, again? How many ways can the Goblin King take away Liesl’s music? And what exactly does he want with it once he gets it? Soooo many questions, so few answers. If there were a quiz to take at the end of this book, I would fail it. Plot-wise, I have pretty much no clue what happened. But if I were judging a book beauty contest based on looks alone, Wintersong has enough flash and sparkle to win first runner-up, no problem.